Launceston is a great where you can start your journey around the beautiful Australian island state of Tasmania. East Coast beaches and North West landscapes make for a perfect tour around the state. Book and compare campervan hire, motorhome rental or a recreational vehicle (RV) online and get the key at the Launceston motorhome rental depot in Tasmania. Just fill your campervan hire or motorhome rental with all that you need and you are good to go. Start your campervan adventure from Launceston to St. Helens where the beaches make up the Bay of Fires. Go scuba diving, snorkelling or laze away in its sandy white beaches. Drive on to Bicheno where you can either swim with the fishes or catch them for a meal. Join a tour on the nearby Diamond Island where a colony of Fairy Penguins resides. 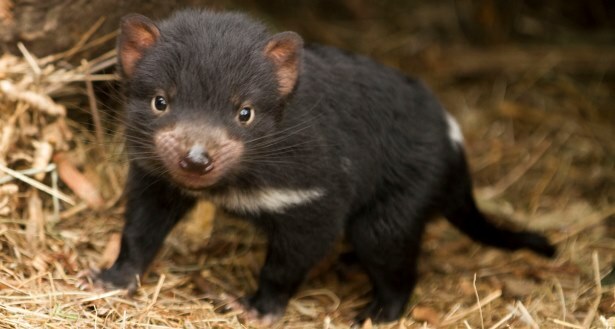 A short drive in your campervan rental brings you to Freycinet National Park where the world-famous endangered Tasmanian Devil resides at the Bonorong Wildlife Sanctuary. 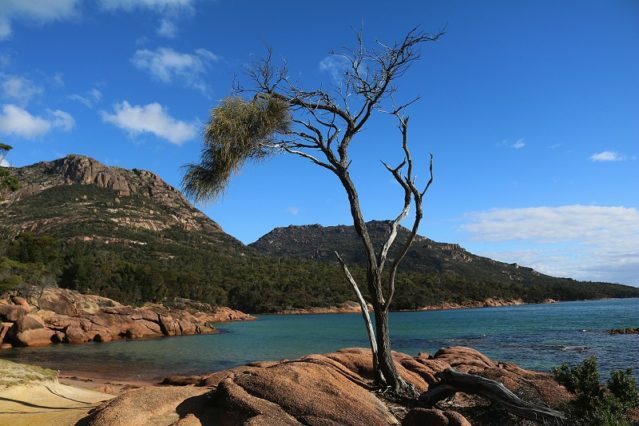 Take a postcard picture of Wineglass Bay or join the Mt. Amos walk for a thrilling experience. The towns of Swansea and Coles Bay are popular holiday spots that have amazing views of the mountains and beaches. There are campsite and RV parks along the way where you can park campervans, motorhomes and recreational vehicles (RV) to rest for the night. 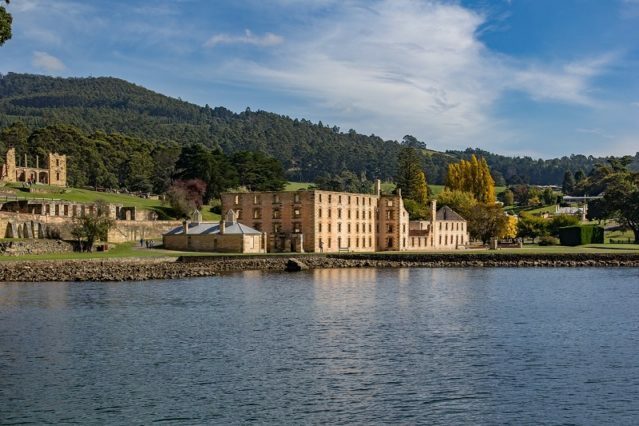 Take a trip to the historic Port Arthur, a UNESCO World Heritage Site, where you can relive Tasmania’s convict past amidst prison buildings and preserved ruins. You can end your tour in Hobart and explore the state capital of Tasmania in Australia, or journey on to parts unknown with your Launceston motorhome rental in Tasmania. 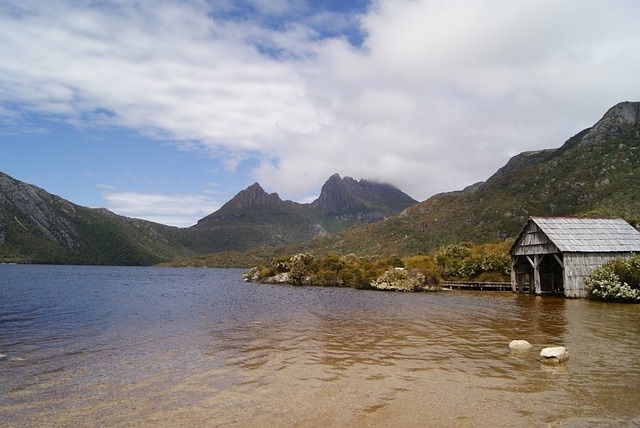 Explore the North-West as you drive your hired motorhome to Cradle Mountain. Stop by at charming rural towns of Hagley and Westbury or drive through Deloraine, a riverside town in the foothills of the Great Western Tiers mountain range. You could taste Tasmania’s famous scallop pies; visit Liffey Falls, Trowunna Wildlife park and the Mole Creek National Park, home to the Mole Creek cave system. Sample amazing farm cheese and bakery products in Elizabeth town in Meander Valley before driving your motorhome rental to Sheffield, where the region’s history and scenery are captured in murals throughout the town. Continue to drive along Bass Highway to Cradle Mountain. Cradle Mountain-Lake St. Clair National Park in Tasmania has amazing landscapes, rainforest, streams, lakes and wildlife. Explore the mountain by horse riding, biking, scenic flights and walking tours. There are also spas, massages and hot tubs for those who want to relax. Your motorhome rental will be safe as campgrounds offer a place for rental campervans, motorhomes and recreational vehicles (RV) with great views of the nature and horizon.